Window manufacturer or lifestyle artisan? At Window Force Inc. we’d like to think we’re well suited to both titles. 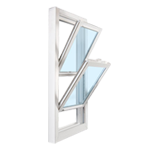 Of course, we manufacture windows, but at the same time, we’re thinking of the end user and the environment and lifestyle they will enrich. Go ahead, call us sensitive. 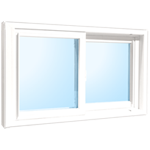 Window Force Inc. is a Canadian-owned and operated manufacturer that takes pride in its high calibre, state-of-the-art manufacturing equipment. The know-how of a management team with previous experience in the window and marketing industries, is enforced by staff that are established industry professionals. Forming relationships with trusted suppliers, such as Cardinal Glass Industries Inc., expedites the manufacturing process via their dedication and support, whenever required. 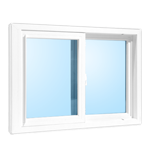 Similarly, Window Force is devoted to all customer care after sales service concerns or inquiries. It wouldn’t seem right to do things any other way. Window Force windows have a traditional look based on the much coveted Colonial style, with a smooth and streamlined look. 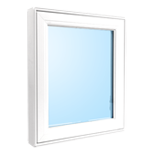 Designed for Canadian weather extremes—from bitter cold to scorching hot conditions—Window Force windows are validated by CSA and are Energy Star approved for all three North American weather zones. 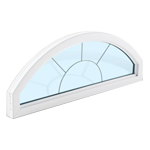 In the window industry, products are judged by both form and function. 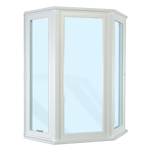 Window Force systems engage in quality control testing, every step of the way. The journey starts with the formation of extrusions that adhere to drawing specifications, followed by corner weld, drainage, and physical testing of each window. Quality control is executed to meet the highest standards, which explains why servicing is rarely required. With virtually no recalls, our customers can rest assured that they will receive a high-end product with limited issues. 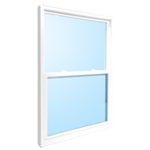 In turn, consumer confidence leads to the recommendation of Window Force windows to family and friends—the ultimate measure of customer satisfaction. 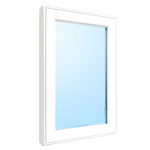 So there you have it, Window Force Inc. wants our windows and the lifestyles they enhance, to speak for themselves. The dedication of our experienced management and industry professionals allows us to deliver a finished product that’s built with precision and pride. Window Force—window manufacturer or lifestyle artisan? You decide. 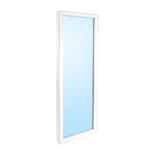 © 2015 Window Force INC.